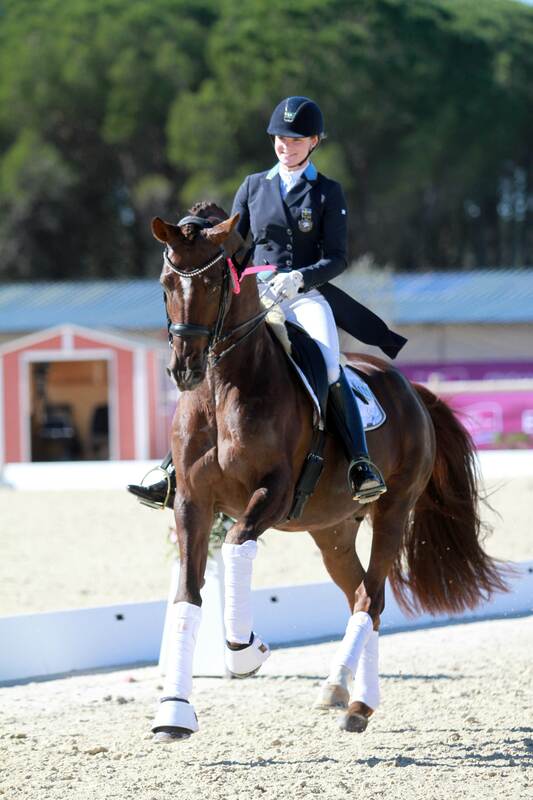 Duendecillo P opened his competition season with succes and placed 4th in GP Freestyle with result 70,725 %. He had been competed on this level only once before . Sanneke Rothenberger and Deveraux OLD won the class .